Hello and welcome to our Blog, we are very grateful for your visit, with great gratitude we thank you for all the appreciation and great compliments we learn a lot from your likes and shares and with the feedback and interaction with our content, without your following and sharing there would be no site. Please continue to share and like is the way to make blogs work, with that said let’s move to the post, and again thank you from all of us at Isabel’s Beauty Blog. 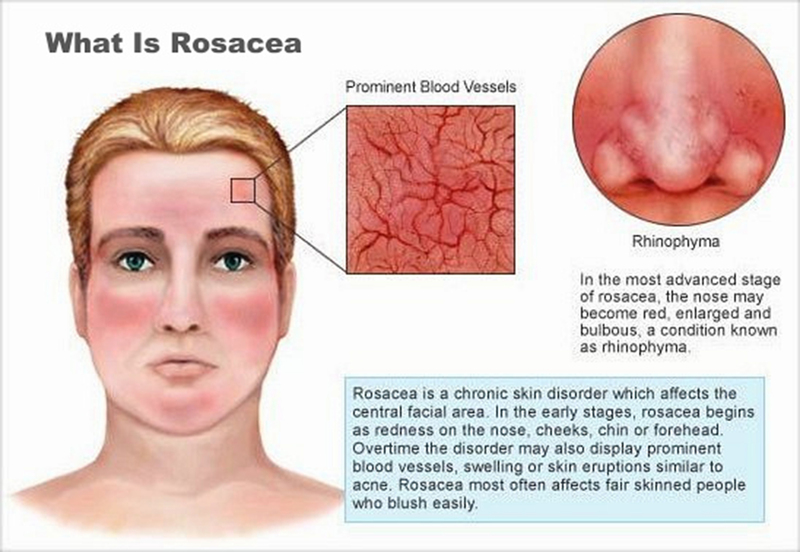 On week 309 we are sharing authority information on Rosacea, this condition affects millions of people throughout the world. 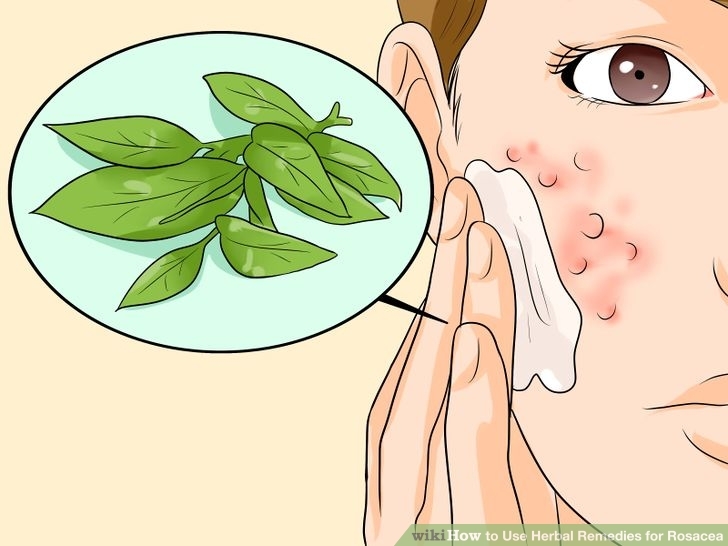 In some places, they never heard of it or at least don’t know that a condition that is affecting them is qualified as Rosacea and we learned after much research that it has to do with diet and stress management. 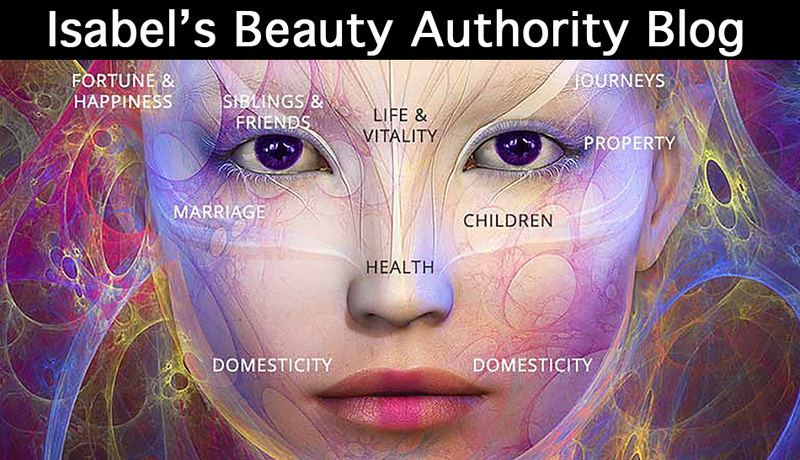 My experience as a makeup artist for over four decades is that stressed out actors and people in general in stress mode eventually they are presented with different kinds of skin challenges mainly related to inflammation, inflamed nervous system and inflamed digestive system will create heat and acidity and it will exit the body in majority through the skin, yes that is correct our skin is a major outlet for toxins, that is the great function of the skin other than protecting us from the elements aside from looks and etc. otherwise we probably get really toxic, so these facts lead us to share with you what we have experienced to work for managing Rosacea. I personally don’t believe in incurables since I am a Cancer survivor and dedicated over 50 years to research and learning about the connection between body mind and spirit, in any case, everyone is different and always when in doubt consult with your health practitioner. A long time ago I decided to make a difference and access information that can help others. We are not saying here that if you have a crisis not to consult your health provider ( that is a funny title since the only one that can provide health to you is yourself ) in any case we are not claiming to cure. We are sharing the well-founded information that these authorities that are plenty qualified to give are sharing with all of us, we are coming from a different perspective and different content but they all lead to the same destination. Here she is sharing tips and like we said before diet is ultra important for any kind of wellness challenges enjoy it. Rosacea is a chronic and persistent condition in which the skin on a person’s cheeks, nose, chin, eyelids, or forehead becomes inflamed and red, often producing small pimples and noticeable blood vessels. While there is no cure for rosacea, it can be controlled with lifestyle approaches and, occasionally, medication. About half of people with rosacea develop ocular rosacea – burning, irritated, or bloodshot eyes – which can lead to conjunctivitis, an inflammation of the inner eyelids. Rosacea is more common in women, people with fair skin, people between the ages of 30 and 50, and people who tend to blush easily. There is no one test for rosacea. Physicians usually diagnose it with a physical examination and by asking the patient about his or her symptoms and medical history. In addition, physicians may prescribe certain medications to control rosacea. These include topical creams and gels that contain antibiotics (such as metronidazole); oral antibiotics (such as tetracycline, minocycline, and doxycycline), and the acne drug Accutane (Isotretinoin). Laser surgery may also help reduce redness in severe cases. What therapies does Dr. Weil recommend for rosacea? 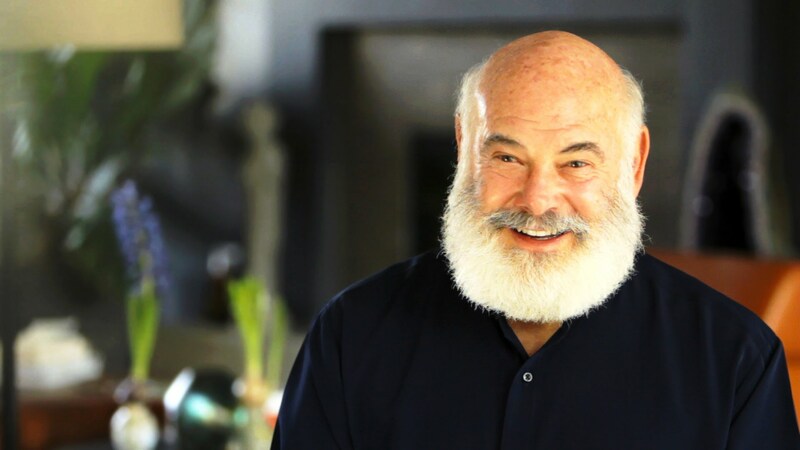 In addition to the lifestyle measures mentioned above, Dr. Weil recommends the following therapies. Diet: Follow the anti-inflammatory diet. Stress reduction: Chronic stress often first manifests in the form of various skin conditions. Stress relief techniques such as the Relaxing Breath can be helpful. Supplements: Supplement with gamma-linolenic acid, which improves the health of the skin. 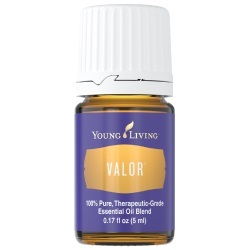 Good sources include evening primrose oil and black currant oil. Take 500 mg twice a day of either, and expect to wait at least six to eight weeks to notice results. 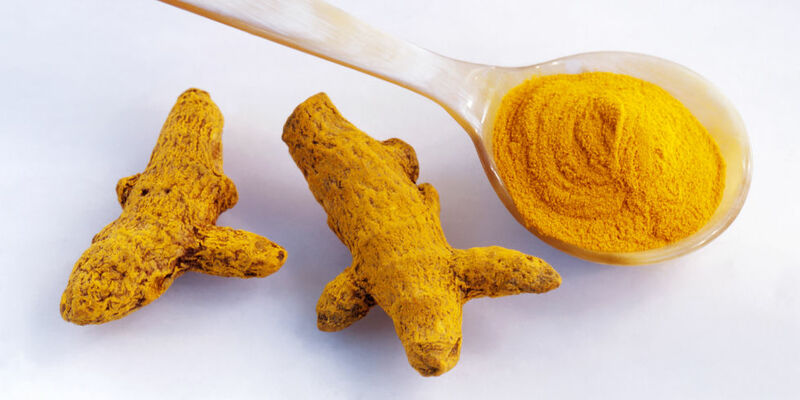 Anti-inflammatory herbs such as ginger and turmeric may also be effective; these can be added to foods and/or taken as supplements. Consider topical preparations that utilize natural anti-inflammatory constituents, such as medicinal mushrooms. Rosacea is a chronic, progressive disorder which is often distinguished by flare-ups followed by remissions. The condition isn’t life-threatening, but it can certainly be life-altering due to its effect on your personal appearance. According to the National Rosacea Society, over 75 percent of people with rosacea feel the condition has affected their self-esteem. Many rosacea sufferers are uncomfortable in public settings and avoid social activities. Among those with the most severe symptoms, a majority feel rosacea has adversely impacted their professional careers, and almost half of that group has missed work due to their condition is a huge contributor to a lack of self-esteem. The disorder is more common among women, but more severe cases are seen in men. That could be because men don’t seek help for the condition as readily as women do. Even though the number of rosacea sufferers is on the rise, less than a quarter of Americans– including many with the disorder — have any knowledge of the condition. 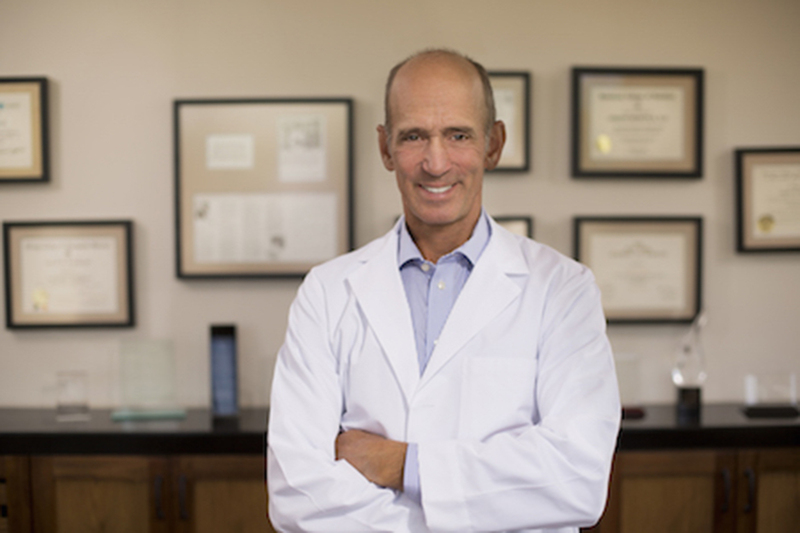 Recent studies conducted by Dr. Richard Gallo of the University of California, San Diego, and an international team of researchers show promise in uncovering, in my judgment, the most likely source for developing rosacea — a dysfunction of your immune system. Researchers are looking into whether the action of a specific immune system protein called a cathelicidin, which has both antimicrobial and proinflammatory properties, might cause the development of rosacea in certain individuals. Some of the symptoms of rosacea, like skin inflammation and enlarged blood vessels, are associated with cathelicidins. 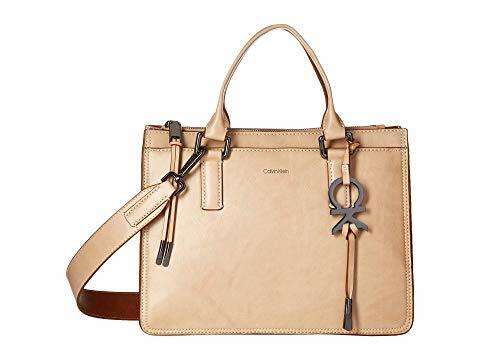 Cathelicidins are made active by a specific enzyme, SCTE (stratum corneum tryptic enzyme). Studies have revealed rosacea sufferers have an unusually high amount of cathelicidins in their skin, as well as elevated SCTE. For these patients, it appears the chronic pro­duction and activation of cathelicidins does not inhibit bacterial growth but instead may trigger the symptoms of rosacea. In addition to the doling out of potentially dangerous medications, an entirely too much mainstream emphasis has been placed on eliminating the triggers for rosacea symp­toms, rather than investigating the fundamental cause of the disease. I would never recommend a rosacea patient forego all exercise and sunshine in the hopes of not triggering a flare-up. The “cure” in this case is ultimately much worse than the disease. Rosacea can be an easy problem to manage with dietary changes, specifically the elimination of grains and sugars, coupled with emotional stress management. It is rare when the rosacea of patients that visit my clinic doesn’t rapidly resolve when they follow my dietary and other all-natural recommendations. You will want to normalize your insulin levels and one of the best ways to do this is to make certain your intake of foods that will raise them like, sugar, bread, pasta, rice, corn, and potatoes are kept low. Ideally, it would be best to measure your fasting insulin level to determine if you are eating inappropriate amounts of these foods. Ideally, your fasting insulin level should be 3 or lower. Most people don’t realize that most of the fats in your skin cell membranes are exclusively omega-6 fats. If you consume processed foods that are loaded with damaged omega-6 fats, they will be incorporated into your cell membrane and predispose that skin cell to an increased risk of diseases like rosacea and skin cancers. You should make certain that you have a good source of omega-6 fat from organic pumpkin, sesame, or sunflower seeds, or their cold pressed oils, fermented cod liver oil. When you have appropriate levels of vitamin D, your body will produce over 200 antimicrobial peptides to fight any infection in your body. If for whatever, reason you are unable to receive regular sun exposure, then you will want to take a high-quality vitamin D supplement and measure your vitamin D level so it is around 50-70 ng/ml. Uncontrolled emotional stress can seriously compromise your immune system. Stress is also a trigger for rosacea flare-ups if you already suffer from the disor­der. Rosacea is a type of facial skin inflammation. Medical experts still don’t know exactly the series of reactions that cause rosacea to develop, but since it seems to be triggered by heightened inflammation levels and an overactive immune system to some extent, following an anti-inflammatory diet (possibly including an autoimmune-type protocol) helps many people control the severity of their symptoms. 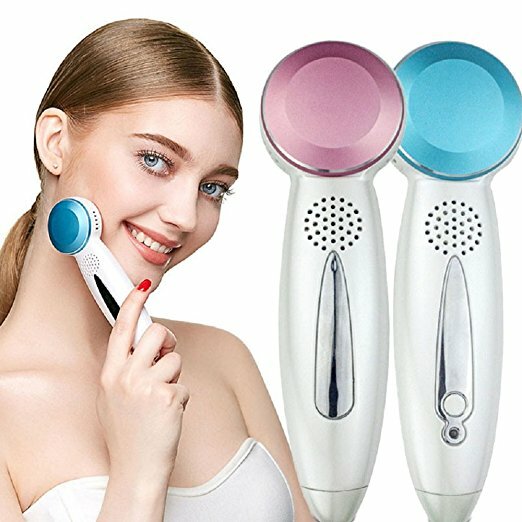 One 2009 analysis done by The Dermatology Outpatient’s Clinic of Jagiellonian University School of Medicine in Cracow found that among 43 women and 26 men with rosacea, factors that most triggered rosacea skin changes were: stress (58 percent), sun exposure (56.5 percent), alcohol (33.3 percent), exercise (29 percent), drinking coffee (21.7 percent) and hot meals (20.3 percent). Since rosacea already makes skin sensitive, many people find that simply addressing the noticeable symptoms — for example, by using harsh chemical creams, prescriptions, light therapy, and various lotions — actually, winds up making skin symptoms even worse. For some people, these rosacea treatments can lower signs and symptoms, at least temporarily, but they don’t address the root cause of the problem. Many experts recommend thinking of rosacea as a “whole-body problem” as opposed to just one of the skin. Inflammation stemming from gut-related problems seems to be an especially important issue and a root cause of skin disorders. Your skin is ultimately a reflection of your overall health, after all: how well you digest nutrients if you have any sensitivities or allergies, how well-balanced your hormone levels are, if you’re getting enough sleep, etc. Many studies have found an association between skin disorders — including rosacea, acne, dermatitis and psoriasis — and inflammatory gastrointestinal tract disorders. An overactive immune system that causes autoimmune reactions is likely a major contributor to both skin and digestive disorders, including leaky gut syndrome, ulcerative colitis, SIBO symptoms, Crohn’s disease, and celiac disease. People who suffer from these disorders show heightened levels of immunoreactive neurons within their tissues and blood vessels that cause inflammation to progress. This inflammation has the power to change the structure of microbial (bacteria) populations that normally colonize the skin and protect it from damage, redness, and rashes. Since inflammation that shows up on your skin can be a clue that you’re experiencing inflammation within your gut, identifying food triggers is an important first step. The best way to tackle rosacea at its root is likely to approach your diet differently; focusing on anti-inflammatory foods and removing common allergens (at least temporarily to track reactions) can make a huge impact on skin disorders by positively affecting gut health and getting rid of yeast and bad bacteria. Organic vegetables and fruit — These contain anti-inflammatory compounds, antioxidants to lower oxidative stress and sun damage, and vitamins and minerals that help rebuild healthy skin cells. Leafy greens and orange/yellow fruits and vegetables are especially beneficial since they provide carotenoids that fight damage from sun exposure. Why is choosing organic important? Whenever you can, reduce your exposure to toxins and chemicals that can trigger skin reactions by buying organic. Healthy fats — Coconut oil, olive oil, avocado, nuts, and seeds (like flax seeds and chia seeds) can all help reduce systemic inflammation within the gut. These are also important for helping with stress management and proper hormone production (plus they help keep you full for longer, so you’re less likely to crave processed foods that can trigger symptoms). High-quality “clean proteins” — The immune system needs enough quality protein to work properly, but some types are most likely to trigger reactions than others. Wild-caught fish like benefit-packed salmon (which provides anti-inflammatory omega-3 fatty acids), cage-free eggs (assuming you don’t have an allergy), grass-fed animal products and legumes are all smart choices. Anti-inflammatory foods and herbs — Turmeric, ginger, garlic, onions, cruciferous vegetables (like broccoli, cabbage, collard greens, etc. ), carrots, tomatoes, and green tea can all help specifically combat skin inflammation, according to studies. Anything that causes allergies — If you have any food allergies or sensitivities that are going unnoticed, this can contribute to a leaky gut syndrome, which kicks off autoimmune reactions. 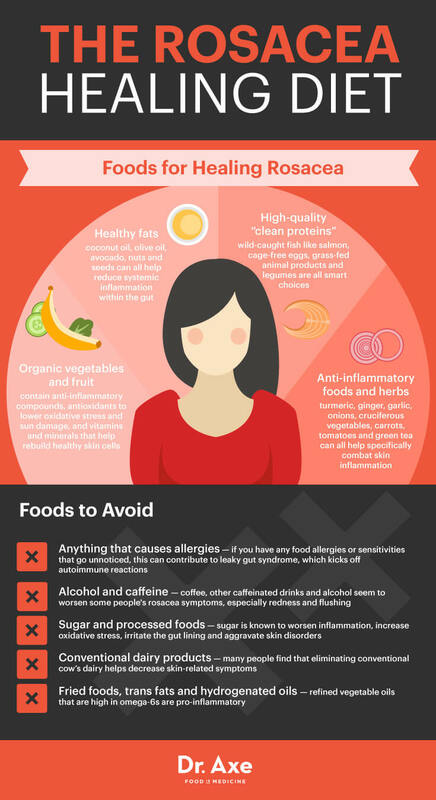 Allergens can be different from person to person, so doing an elimination diet can help you narrow down what might be causing symptoms for you personally. Some common allergens include gluten, nuts, shellfish/seafood, dairy or eggs (but allergies can really be caused by any food such as nightshade vegetables, a type of stone fruit, citrus, FODMAPs, etc.). Alcohol and caffeine — Coffee, other caffeinated drinks, and alcohol seem to worsen some people’s rosacea symptoms, especially redness and flushing. This differs from person to person, but it’s worth seeing if your symptoms improve when you cut back on both. Sugar and processed foods — Sugar is known to worsen inflammation, increase oxidative stress, irritate the gut lining and aggravate skin disorders. Added sugar is found in a high percentage of processed, packaged foods, along with artificial sweeteners/ingredients, preservatives and texture stabilizers that can kick off allergic reactions. Conventional dairy products — Many people find that eliminating conventional cow’s dairy (including yogurt, cheese, milk, ice cream, etc.) helps decrease skin-related symptoms. Fried foods, trans fats, and hydrogenated oils — Refined vegetable oils that are high in omega-6s are pro-inflammatory. These include corn, soybean, safflower, sunflower and canola oils. Fried foods are also hard on the digestive system and can aggravate gut damage. Anyone with rosacea-type symptoms, or any form of regular redness on the skin, should be careful about regularly using sunscreen on sensitive areas of the skin (especially the face). UV light seems to aggravate rosacea symptoms and can cause inflammation that is linked to its onset. Studies show that daily skin-care regimens, including the use of sunscreen, offers significant benefits against flare-ups. While getting exposure to the sun is important for vitamin D production within your skin, it’s best to keep your face well-protected. 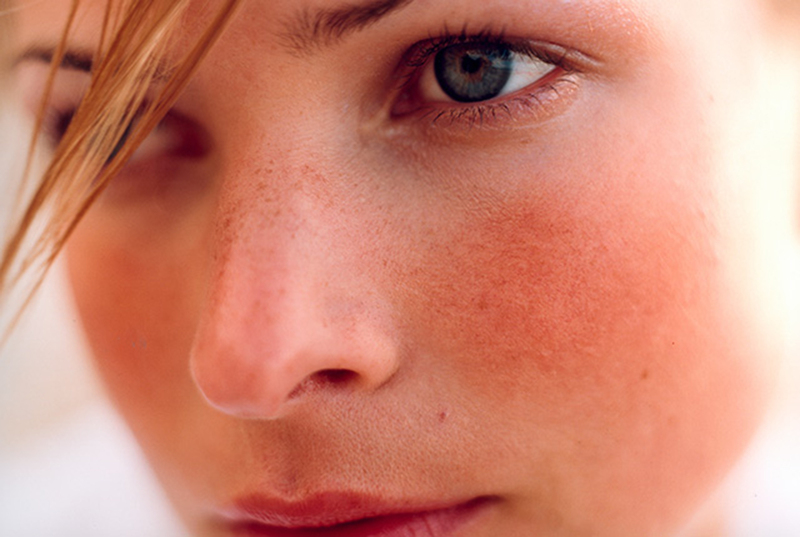 The sun is considered one of the most strongly aggravating factors of rosacea, according to some studies. Just be careful about the sunscreen you choose, since studies show many sunscreens are toxic and therefore can make symptoms even worse. Clinical assessments observing the skin’s barrier and hydration levels indicate that moisturizing rosacea-prone skin can help restore the skin’s barrier. When patients regularly cleaned and moisturized dry, rough, patchy skin, they found that noticeable symptoms, discomfort and overall sensitivity of skin improved. It might be tempting to avoid using moisturizer on your skin if you have oily, red or sensitive patches and are also prone to acne breakouts, but a non-chemical and naturally antibacterial skin moisturizer like coconut oil can provide essential acids to the skin without causing breakouts or further irritations. Wild plants rich in natural oils (including coconuts, aloe and many that are used to make essential oils) are commonly used to treat skin diseases around the world and have been the go-to methods for treating skin problems for centuries. Natural rosacea treatment products tend to be less irritating and are also cheap, safe and easy to obtain compared to prescriptions. If you do want to try to cover up your rosacea with cosmetics because you feel self-conscious, just be careful since many commercial makeup products can further aggravate rosacea symptoms. 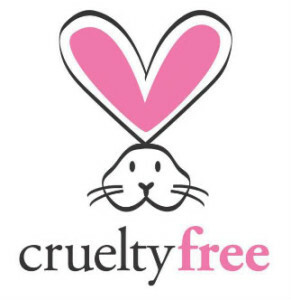 Buying gentle and organic cosmetics limits a number of harsh chemicals you put on your sensitive skin. You can always ask your dermatologist for help choosing gentle cosmetics too. Aside from all of the physical symptoms that rosacea can cause, many people also feel mentally and emotionally challenged by this skin condition. 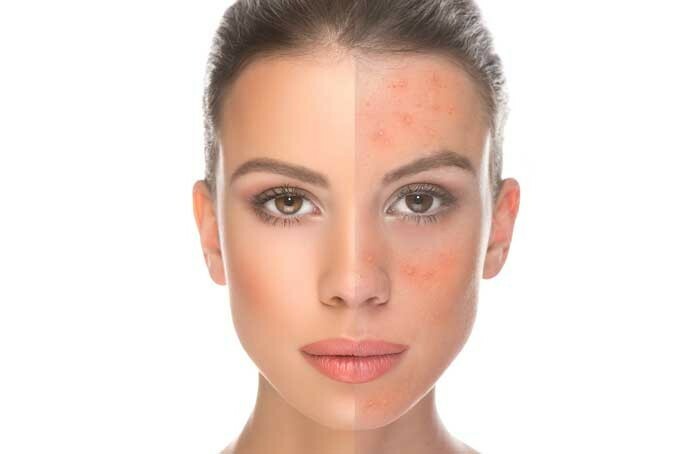 A high percentage of rosacea sufferers report feeling less confident due to their appearance. Ongoing facial blotchiness, bumps, and redness can be really hard to handle emotionally (similarly to suffering from acne), but unfortunately stressing over the condition is only likely to make it worse. Similarly to acne breakouts, stress is known to be a common trigger of rosacea that can bring on flare-ups. Try your best to control stress in your life for two reasons: first, because stress makes autoimmune reactions and inflammation even worse, and secondly because you’re likely already under enough added stress when dealing with a rosacea flare-up. Remember that you can’t always completely avoid symptoms appearing and shouldn’t feel guilty if flare-ups still occur. At the same time, you’re also not totally helpless and likely have a lot of control over how severe your symptoms get, so try to focus on feeling empowered instead of embarrassed and find ways to bust stress in your life. Educate yourself about the disorder, learn more about rosacea treatments and be open-minded to trying new approaches in order to help you feel more in control. Use stress-reducing techniques like exercise, meditation, healing prayer and journaling to try to soothe yourself as much as possible. Keep in mind that despite what some people might assume, rosacea has nothing to do with poor hygiene and is caused by internal factors, so being open and honest about your condition can help you feel better and gain support. If you do decide to use prescription rosacea treatments or antibiotics, it’s usually best to try a topical one used on the skin, as opposed to antibiotics capsules taken internally that can affect gut health in negative ways. Antibiotics work by reducing bacteria that contribute to the problem, but they not only kill “bad bacteria” in your body, they also kill “good bacteria” living in the digestive tract that is needed for proper digestion, nutrient absorption, immune defenses and more. Because skin damage from rosacea can be progressive, some dermatologists prefer that medications be continued with an antibiotic for more than a year. However, this poses risks considering antibiotics have dangers when used often and long term. Ongoing use increases the likelihood of antibiotic resistance forming, which means the medications can stop working. Pigmentary deposition is another problem, which results when the skin turns abnormal pigments (usually very light) permanently. Many supplements and essential oils can help fight inflammation that is the root cause of rosacea. Herbal remedies offer a safe and effective way to cure different kinds of skin diseases, even for sensitive skin, which is why they’ve been used in places like India, Asia, and Australia for thousands of years. Even today, more than 80 percent of people in India depend on traditional health care treatments and use various plant-based products for curing skin-related problems! Many natural plant extracts, spices, and herbs do more than just lower red, inflamed breakouts; they can also be effective for fighting bacterial growth, yeast, fungus, signs of aging, wrinkles, stretch marks, and hyperpigmentation. They seem to help speed up circulation and therefore wound healing by improving blood flow to the affected area, reducing the presence of bacteria that can aggravate the skin thus preventing cell death of healthy cells. 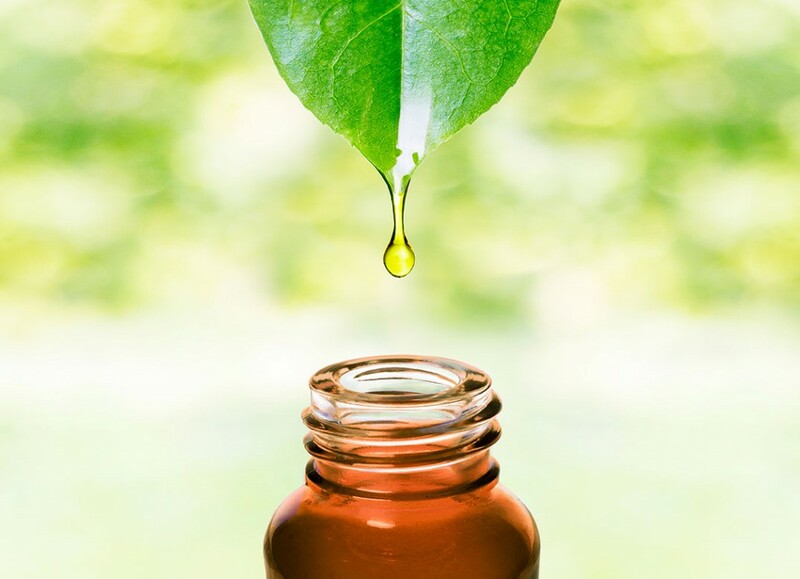 Essential oils: Tea tree, lavender, eucalyptus, geranium, chamomile, rose, rosemary, and thyme essential oils have all been found to fight skin inflammation and help treat sensitive skin. To treat the area, simply rub three drops of oil on three times daily mixed with 1/2 teaspoon of coconut oil. Always combine these with a carrier oil (including coconut or jojoba oil) and apply to the affected area no more than twice daily. Perform a skin patch test first and then start gradually to test results, making sure you don’t experience an allergic reaction. A bacterial imbalance in the gut can show up on the skin and worsen conditions like rosacea, she added. “For those with bloating and GI upset who also have rosacea, there is a clear correlation between bacterial overgrowth and this skin condition,” she explained. Certain foods, frequent antibiotics, steroids, and antacids are among the factors that can upset the delicate balance of bacteria in the gut and lead to an overgrowth of bad bacteria and a shortage of the good bacteria. Chutkan explained that identifying the cause of a bacterial imbalance is key to improving rosacea symptoms. “Alcohol seems to be a universal trigger for people with rosacea,” Chutkan said. “Some people find dairy worsens their symptoms. Others say soy or artificial sweeteners trigger a flare-up. Caffeine also affects some people.” think of it this way foods that have the acidity to their nature are probably a NO. Although there’s no specific rosacea diet due to the fact that every individual is different, Chutkan noted that two diets limit starches, sugar and other foods that may lead to the overgrowth of harmful bacteria in the gut. “I looked at what was written in the medical literature about the anti-inflammatory diet for skin,” she said. “This diet excludes refined sugar, complex carbohydrates, and high levels of saturated fat. It encourages nutrient-dense foods, such as deeply pigmented fruits. It also encourages eating good sources of omega-3 fatty acids, such as wild salmon and chia flax seeds.” that is a contradiction. Another diet that may promote a healthy balance of bacteria in the gut is the Paleolithic or Paleo diet, added Chutkan. “It’s an early low-carb diet, in which people eat as cavemen or women did before the advent of fire,” she said. We consider this diet extreme and is a great amount of vegetarian and vegan so what are they support to do? “You cut out sugar and processed grain ( that means no bread) and eat unlimited amounts of animal protein, fruits and vegetables, nuts, and seeds. You avoid peanuts and as well as Milk products of any kind.. yogurt from coconut milk is excellent, goat yogurt also a good choice ” Chutkan noted the Paleo diet is popular among endurance athletes. The facial blood vessels of people with rosacea may dilate too easily. This increased blood flow near the skin surface can make the skin look red and flushed. 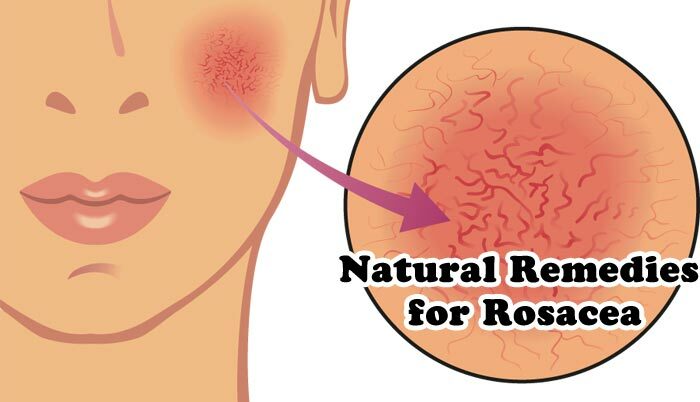 “Extreme temperatures do not cause rosacea, but this can make the condition worse by dilating the blood vessels and increasing blood flow even more, so the skin appears even redder,” Chutkan explained. Alcohol increases blood flow also and the heat rises up to the head will hold more flushing, have you notice that a hangover gives you a headache? and at the same time nausea? Well, there is inflammation and acidity. 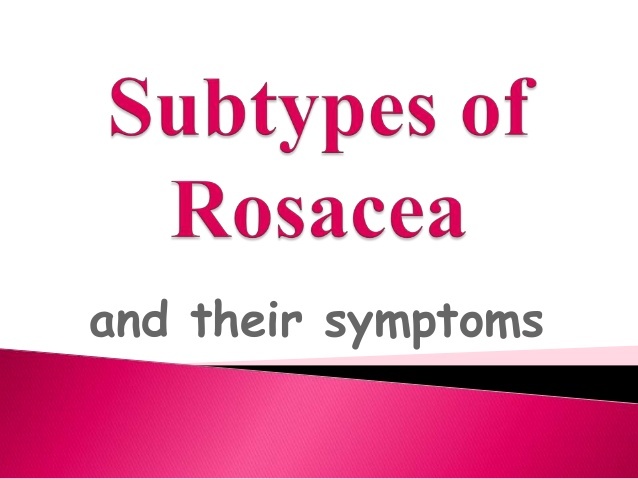 Rosacea can vary substantially from one individual to another since are individuals. According to a consensus committee and review panel of 17 medical experts worldwide, rosacea always includes at least one of the following primary signs, and various secondary signs and symptoms may also develop. 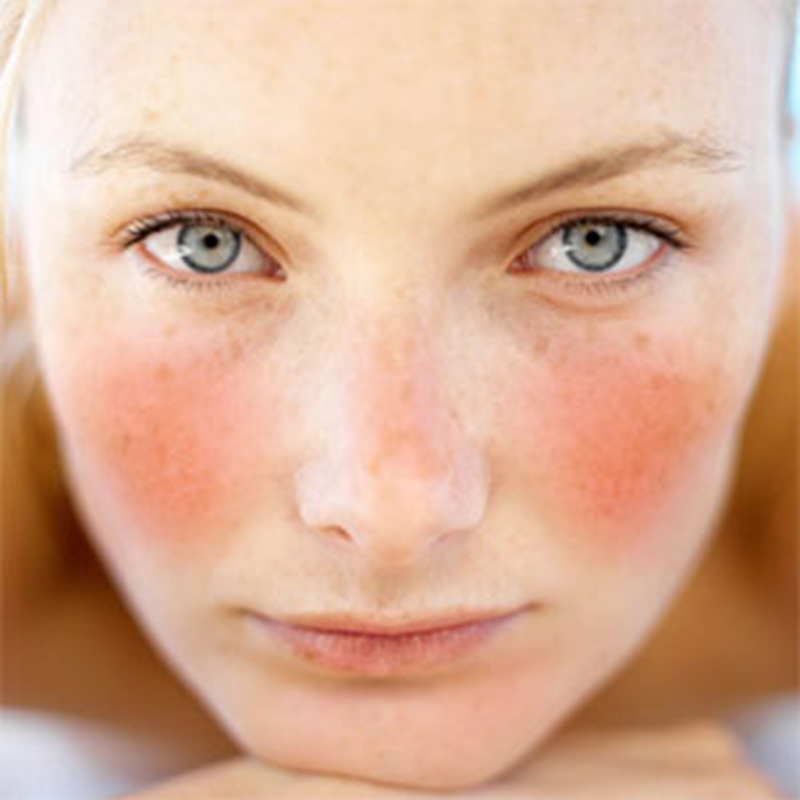 Many people with rosacea have a history of frequent blushing or flushing. This facial redness may come and go and is often the earliest sign of the disorder. Persistent facial redness is the most common individual sign of rosacea and may resemble a blush or sunburn that does not go away. In many people with rosacea, the eyes may be irritated and appear watery or bloodshot, a condition known as ocular rosacea. The eyelids also may become red and swollen, and styles are common. Severe cases can result in corneal damage and vision loss without medical help. Burning or stinging sensations may often occur on the face. Itching or a feeling of tightness may also develop. The central facial skin may be rough, and thus appear to be very dry. Raised red patches, known as plaques, may develop without changes in the surrounding skin. The skin may thicken and enlarge from excess tissue, most commonly on the nose. This condition, known as rhinophyma, affects more men than women. Facial swelling, known as edema, may accompany other signs of rosacea or occur independently. Rosacea signs and symptoms may also develop beyond the face, most commonly on the neck, chest, scalp or ears. Many people experience characteristics of more than one subtype at the same time, and those often may develop in succession. While rosacea may or may not evolve from one subtype to another, each individual sign or symptom may progress from mild to moderate to severe. Early diagnosis and treatment are therefore recommended. When appropriate, treatments with lasers, intense pulsed light sources or other medical and surgical devices may be used to remove visible blood vessels, reduce extensive redness or correct disfigurement of the nose. Ocular rosacea may be treated with oral antibiotics and other therapy. Cosmetics may be used to conceal the effects of rosacea. Green makeup or green-tinted foundations can be used to counter redness. This can be followed by a skin-tone foundation with natural yellow tones, avoiding those with pink or orange hues. 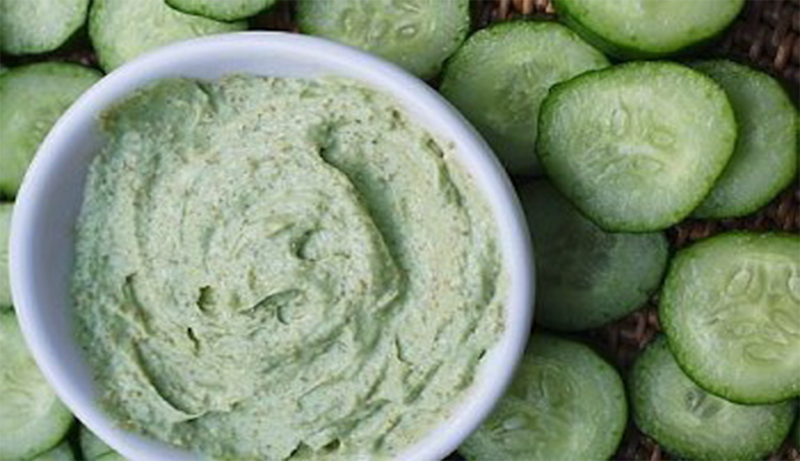 Fresh cucumber blended into a facial mask may help with rosacea. Gently smooth the mask on your face, and leave it for a half an hour or so. Rinse the face completely with cool water, once the 30 minutes are up. You typically will see progress within a month of daily use. One of our favorite cucumber masks is Beauty by Earth. 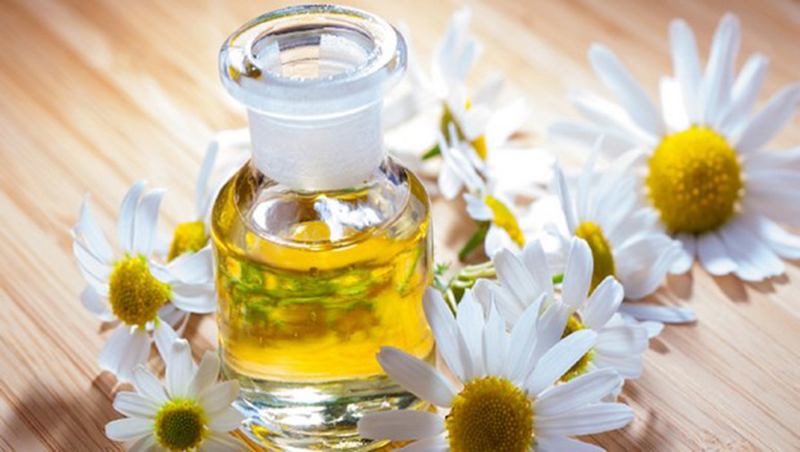 A mild compress with chamomile oil might help lessen the redness associated with rosacea. Debora Yost recommends using this to help handle rosacea-related flare-ups. Cool the resultant mixture in the fridge. Dampen a soft fabric in this mixture whenever you start to feel a flare-up and place it on your face for fifteen to twenty minutes. 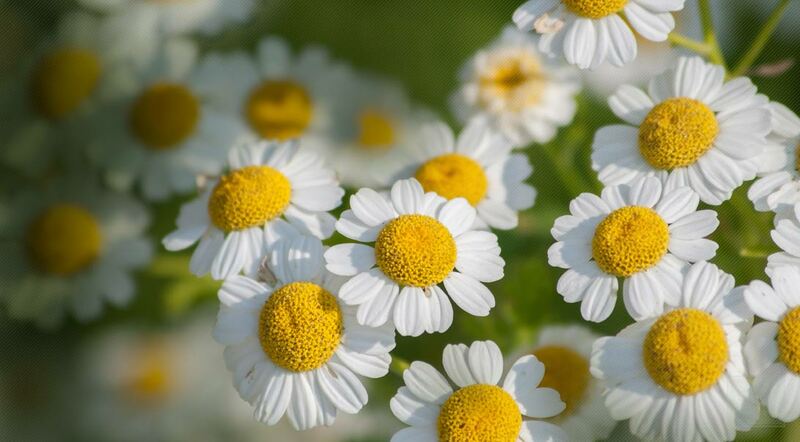 Some individuals are sensitive to chamomile, particularly when they have responses to daisies, marigolds, and ragweed, and should avoid using chamomile. 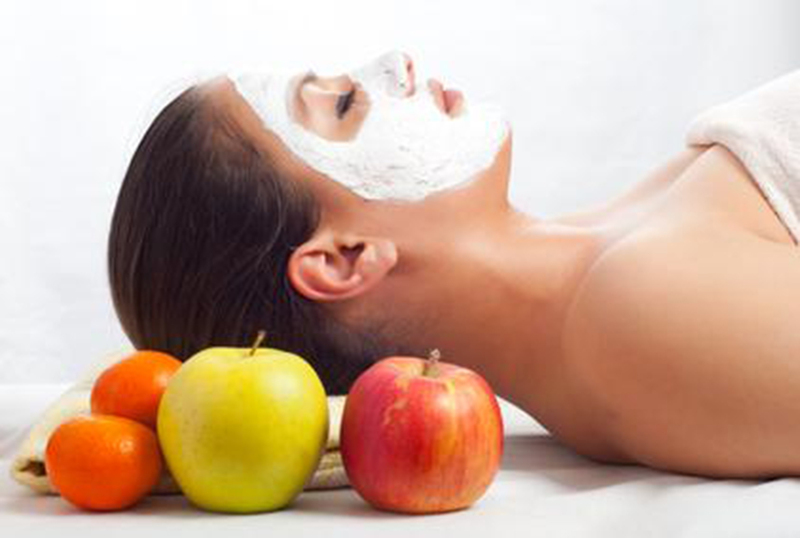 Lynne Paige Walker and Ellen Brown, in “A Woman’s Complete Guide to Natural Healing,” propose a fresh apple mask as a tender, natural method to look after this continual skin condition. Smooth the resultant mask on your face, and leave it in place for about 15 minutes. Once the mask has dried, rinse it away with cool water. It is suggested that one use this every single day. In Janice Cox’s novel, she recommends this herbal remedy as an effective method in dealing with rosacea. Mix together two teaspoons of turmeric powder, four teaspoons of coriander powder, and one to two tablespoons of fresh milk until the combination turns into a smooth paste. Keep the concoction in the fridge. Once prepared, utilize the paste as a facial mask two times a day for ten minutes. 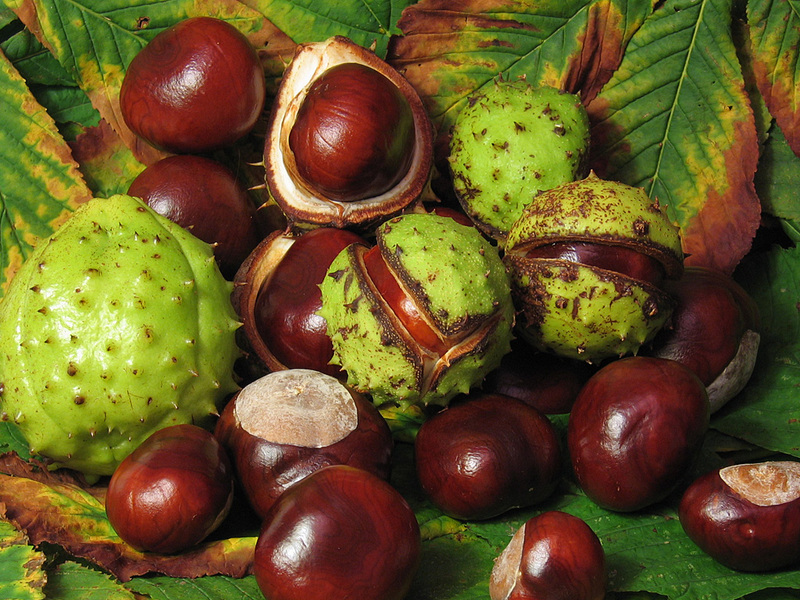 Some individuals who have rosacea report that horse chestnut helps with this condition when used in a cream. You can use it on the affected area two times each day. In addition to the significant health advantages of aloe vera, it’s also capable of helping with rosacea. While it efficiently helps to get rid of rosacea, aloe extract can heal so many skin problems. Aloe vera can be used both orally and topically to take care of rosacea. It is suggested that aloe vera is used for this condition two times a day. Tea tree oil is a strong generator of anti-inflammatory and antiseptic properties that can help to get rid of rosacea naturally. You can directly use tea tree oil on the problem area. Rubbing green tea over the area of skin with this condition is yet another way to help. Green tea has anti-inflammatory, anticarcinogenic, and antioxidant properties that work brilliantly to take care of rosacea. Green tea can be simply used by you just as chamomile is above. Oatmeal is one of the lesser known, but exceptional, options for rosacea. Oatmeal soothes and reduces redness, itching, and functions as an agent to get rid of rosacea.1 Take a little water in a cup and add 2 tablespoons of oatmeal. After that, apply the oatmeal to the affected region. Rosehip oil is a well-known treatment for many skin problems, for example, blisters, scars, sunburns, eczema, and more. 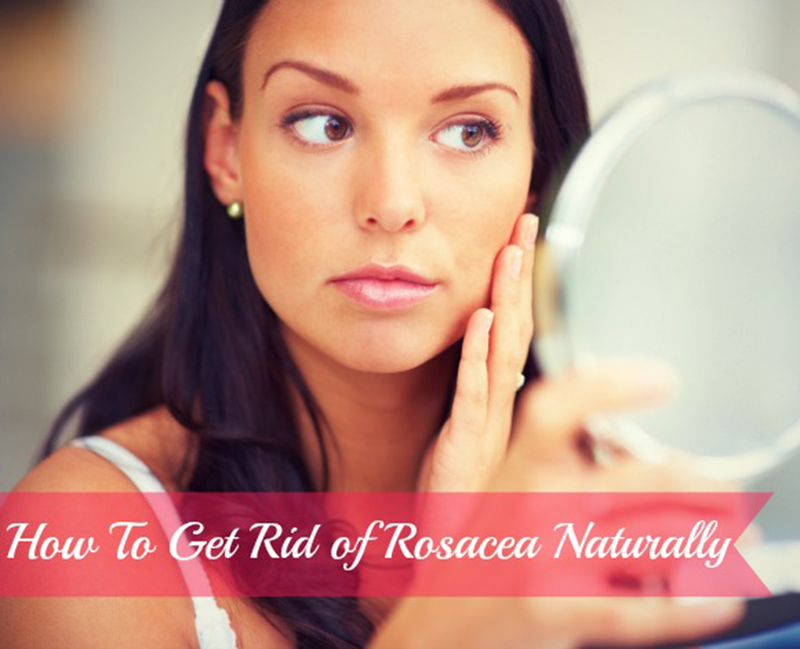 It also works well to help with rosacea. You ought to use several drops of rosehip oil on the contaminated area every day. A cold compress is an extremely powerful approach which helps to reduce redness. To obtain a cold compress, you must soak three chamomile tea bags in a little bowl of boiling water for 10 minutes. After that, place the bowl in the fridge. 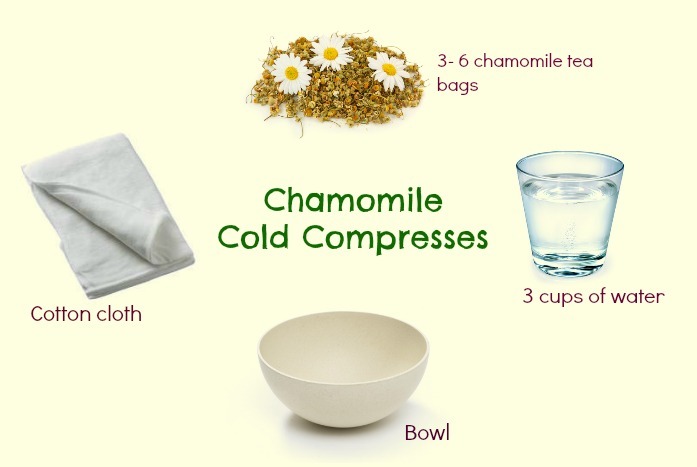 You can use chamomile tea or one of the other options above if you need to obtain a cold compress. It works amazingly well. Apple cider vinegar contains anti-inflammatory properties. 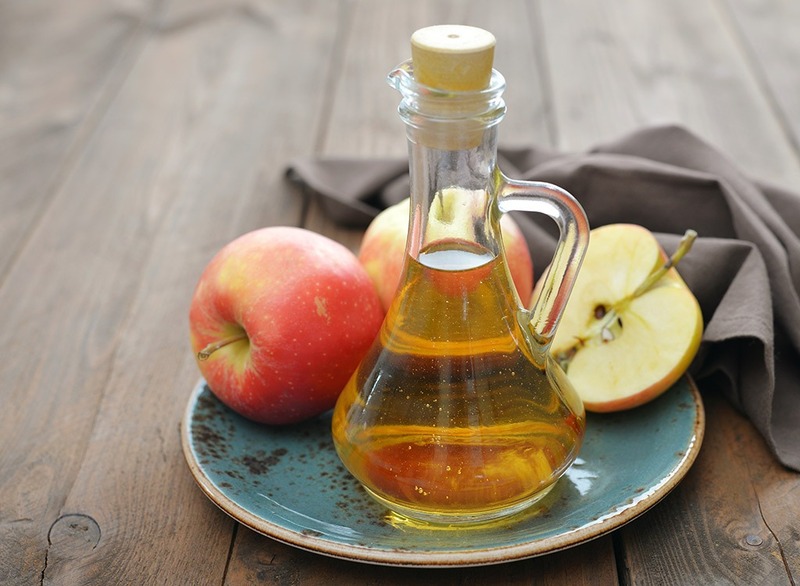 You can either drink two tablespoons of apple cider vinegar each day or apply it to the skin. You can always do both for extra benefits! 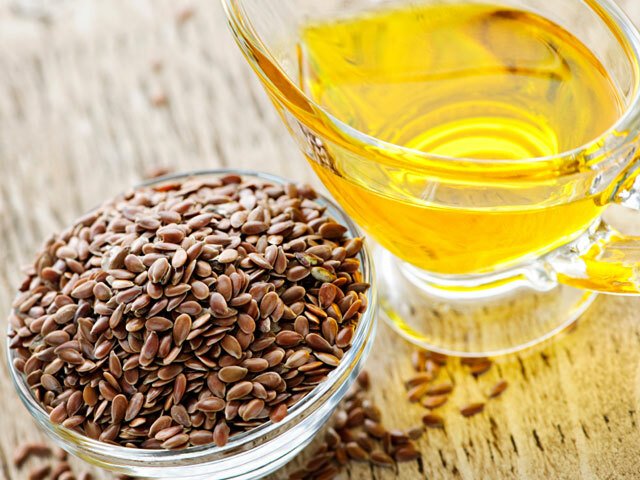 Flaxseed oil provides essential fatty acids which assist to reduce inflammation. Take 1 Tsp. 3 times a day. Alternatively, you could take flaxseed oil in soft gel form. 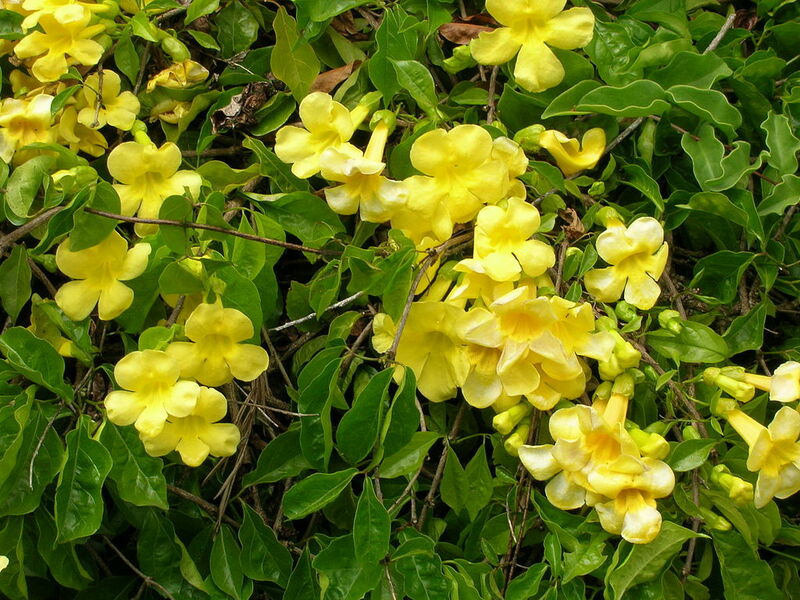 Cat’s Claw helps to reduce food sensitivities by re-establishing a healthy intestinal environment. Take this 3 times each day (approximately 500mg each time). Don’t take this herb if you’re pregnant, nursing, on blood thinners, or if you’re an organ transplant recipient. 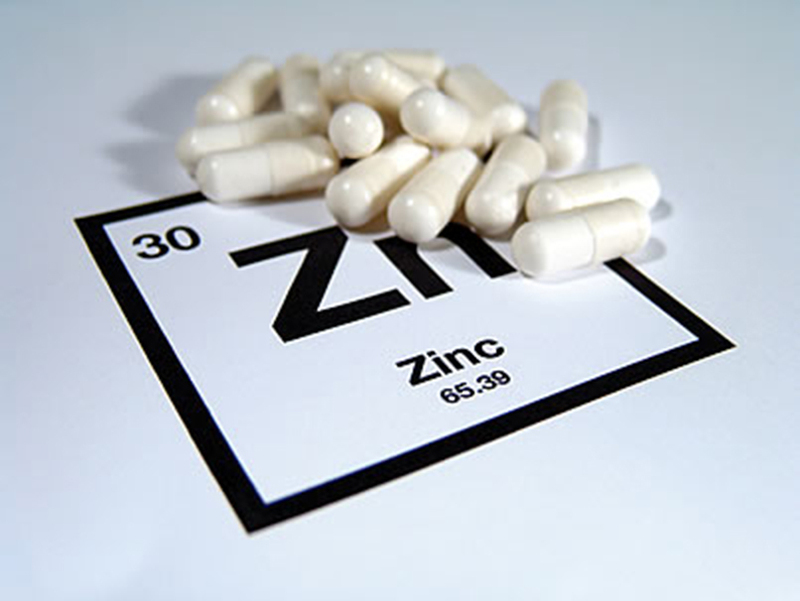 Zinc also helps you to fix your skin in a number of ways. Take 25 milligrams twice per day with meals. 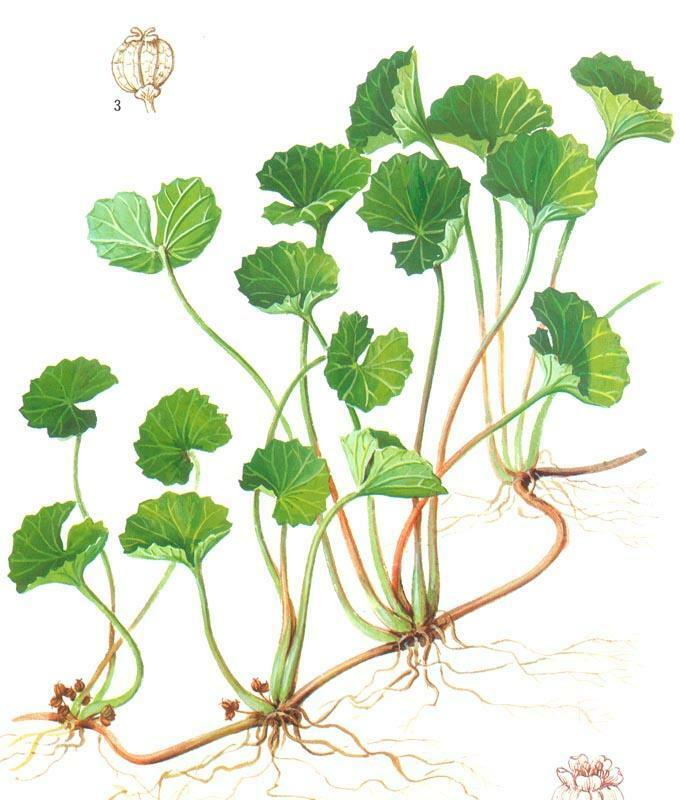 Gotu kola helps to promote healing of the body’s skin. Take 3 times each day (approximately 100 mg). 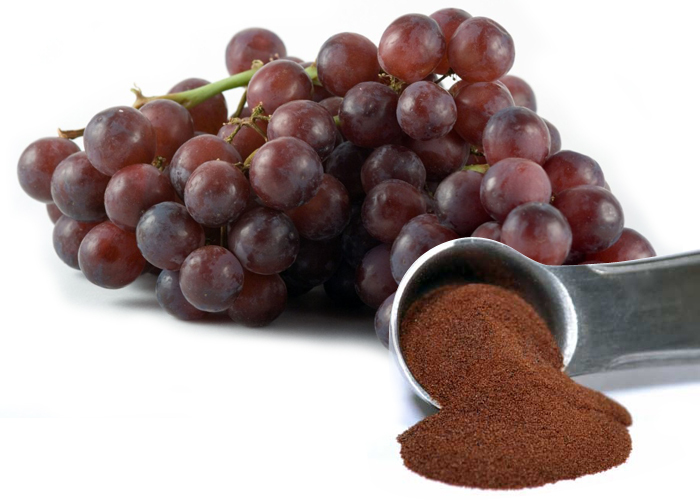 Grapeseed extract assists in collagen formation, it is antioxidant, and also anti-inflammatory. Take this 3 times each day (50 mg). 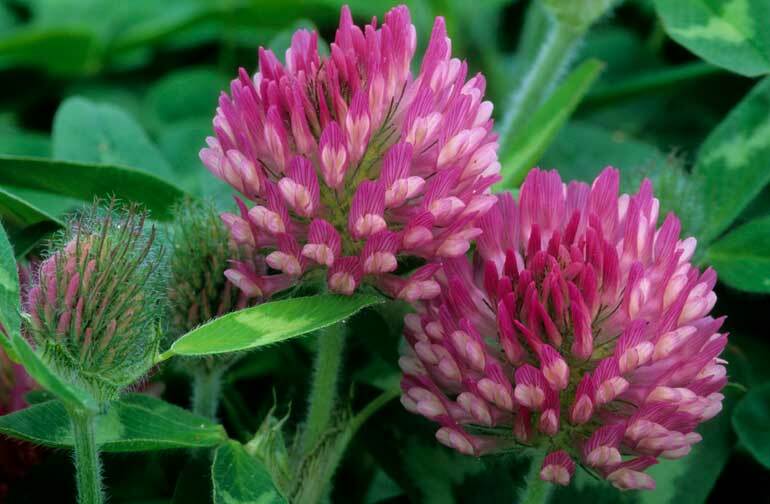 Red clover is considered as one of the safest natural ways of dealing with rosacea. 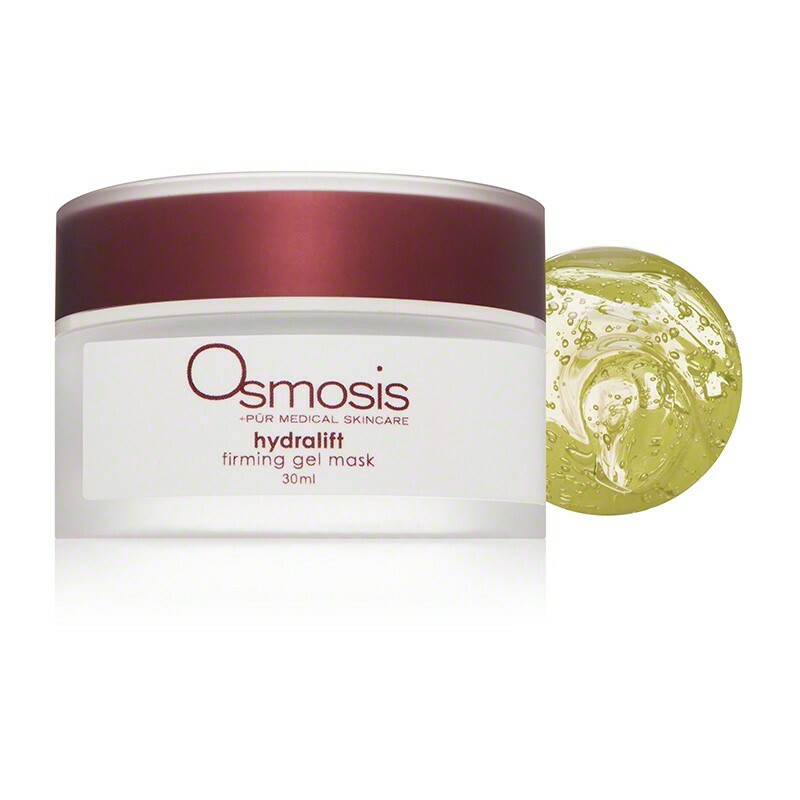 It moderates redness and reduces irritation. Red clover tea should be taken by you twice per day to obtain the desired effect. Licorice extract is a powerful anti-inflammatory for skin cells, according to a 2008 study at the University of Science and Technology. 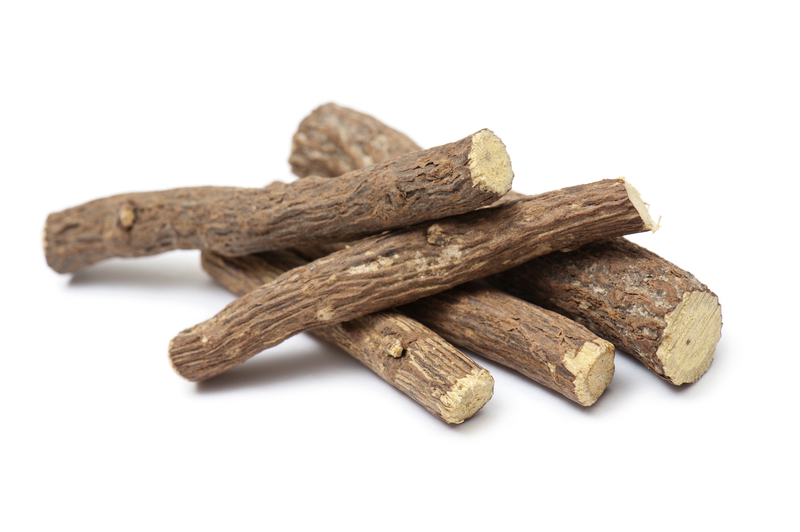 That’s because licorice root (aka sweet root and licorice) has coumarins, flavonoids, phytosterols, and glycyrrhizin, which all reduce rosacea’s redness. When applied topically, feverfew prevents blood from pooling in capillaries, based on a 2010 University of Louisville study. This travel kit combines four extremely effective products that are designed to treat and calm rosacea symptoms. This cleanser incorporates a balance of bio-nutrients, antioxidants and mild resurfacing ingredients that thoroughly cleanse the surface and pores of the skin without stripping essential natural oils. This refreshing serum combines superior antioxidants with essential botanicals and bio-nutrients. Providing lasting hydration this serum also calms, soothes and cools the irritated skin. This revolutionary lightweight cream combines powerful antioxidants and sunscreen actives which have been clinically proven to reduce UV-induced redness by more than 53 percent in 24 hours. The GlyMed Plus Rosacea Skin Essentials Kit has everything you need to beat rosacea! With eight amazing GlyMed Products that work to soothe and balance rosacea, reducing redness and irritation, this kit is the perfect way to improve the problematic skin condition.